Well, here's a delightful bit of news. Grandia and Grandia II are coming to Nintendo Switch. As HD remasters no less. And they'll be available in "Winter", or Summer for those of us in the southern hemisphere, which means, likely, early next year. 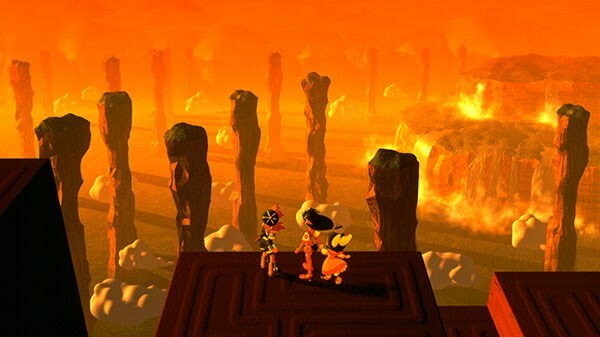 Both Grandia and its sequel regularly end up around the top of JRPG fans' list of favourite games in the genre, and they're remembered for being particularly colourful examples of the genre, accompanied by excellent voice acting. 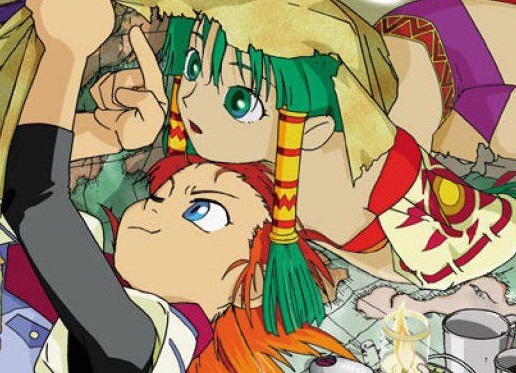 Grandia 2's already available on PC, and publisher, GungHo, has said that it will release Grandia HD to go with it... but really, the Switch version's the way to go here. Portable Grandia? Yes please.